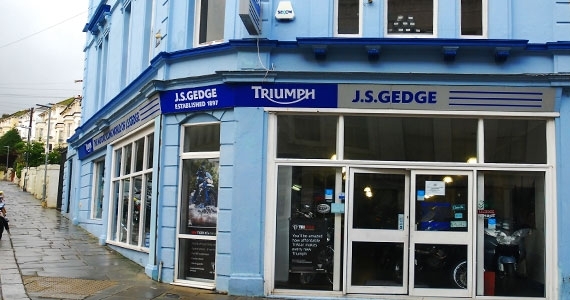 We have full sales, servicing, clothing and training facilities in all three of our branches and as well as celebrating our 120th anniversary this year, we have recently also achieved a 2016 Triumph Customer Satisfaction Service – Dealer of the Year award along with two 1st Place awards from Honda for Customer Satisfaction in Sales and Aftersales. With over 100 quality used bikes for sale we are sure to have something for you. 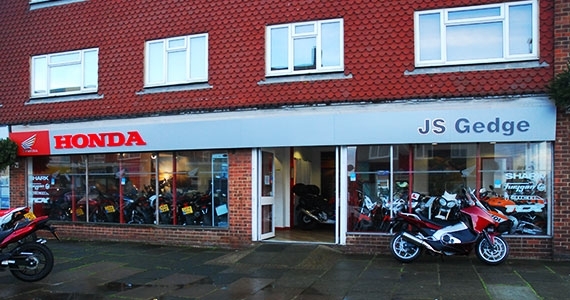 From small capacity bikes to large CC cruisers - we stock them all. Not sure what you are after? Then let our friendly staff help, or if you want to browse at your leisure then that's fine too. Our finance team can help secure you low rate finance packages tailored to your requirements. We have a network of lenders and our application process is simple. You can apply online for finance via our quick and simple finance form found here, once completed we will get back to you the very same day.